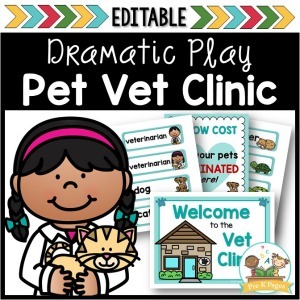 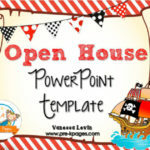 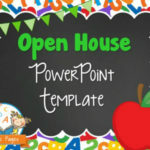 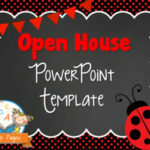 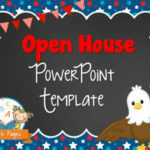 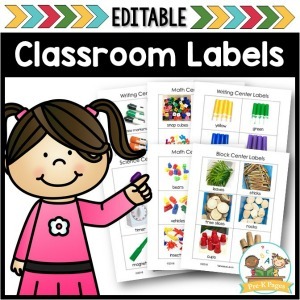 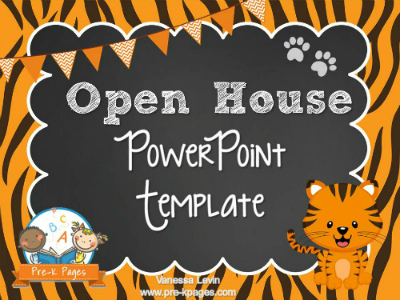 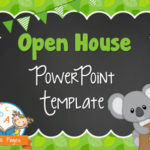 Ready made Tiger theme PowerPoint template for your open house specifically for preschool, pre-k, and kindergarten. 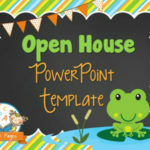 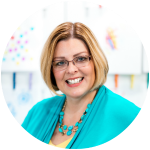 Want a video preview of this product? 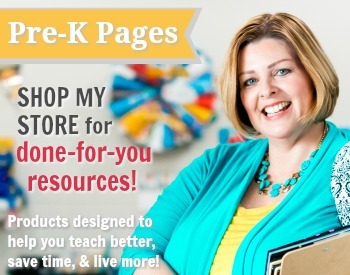 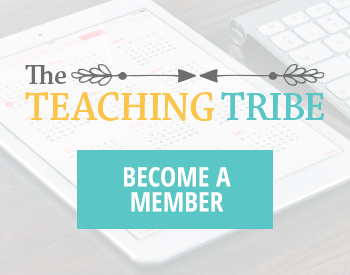 Take the tour here!